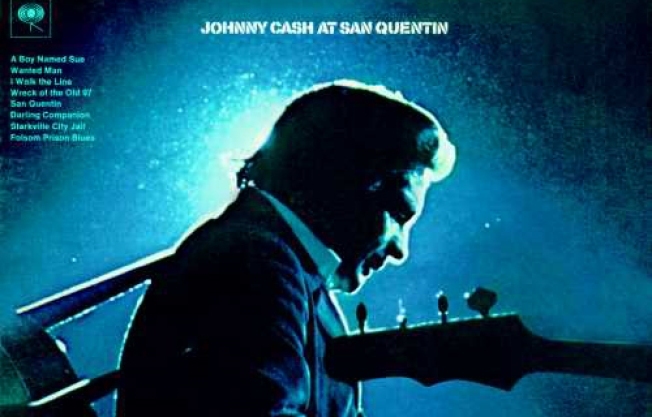 Cash's iconic 'At San Quentin' show gets a tribute re-do at Southpaw. Last chance to view our new Prez's journey from underdog to victor in the awe-inspiring Schomburg Center exhibit "Obama: The Historic Campaign & Victory in Photos." Saturday, 10AM-6PM. Happy 77th Birthday, Johnny Cash! Hard-edged twangers Alex Battles and the Whiskey Rebellion will recreate the Man in Black's seminal live performance At San Quentin in its entirety at Southpaw. Saturday, 7PM. If you haven't skated at the American Museum of Natural History's synthetic ice rink (yeah, the one with the giant polar bear), go on Sunday: as of Monday, it's closed for the season. Sunday, 11AM-8PM. Where can you find pieces by the likes of Stella McCartney at 70 percent off? The Intermix Warehouse Sale, of course. It runs through Sunday at the Metropolitan Pavilion. Schedule varies. Speaking of bargains, the mother of all sample sales ends on Sunday, and prices have been slashed to move the final merch. Et tu, Barneys? Saturday & Sunday, 10AM-7PM.